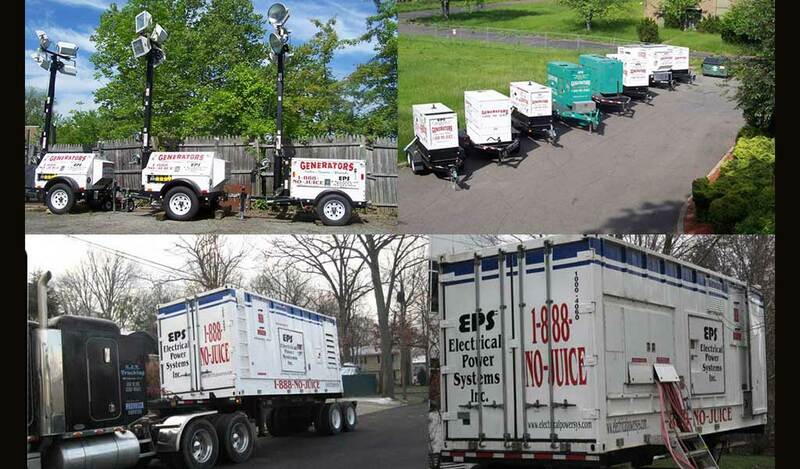 Electrical Power Systems Inc. provides it's customers with products for both residential and commercial applications. 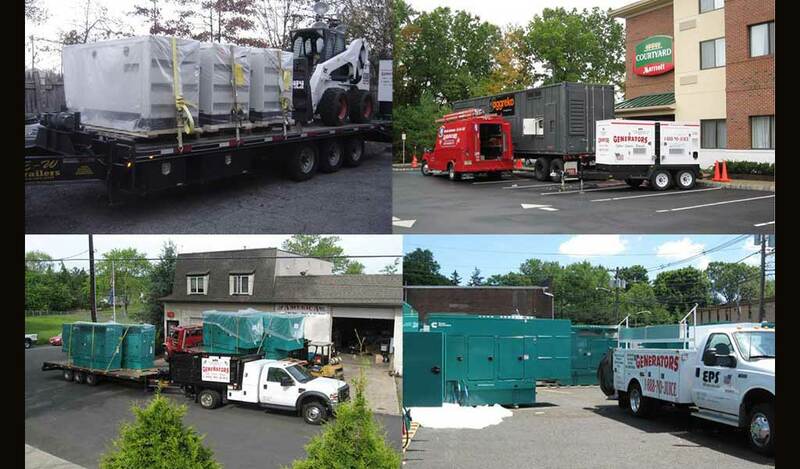 Offering sales and generator rental, heaters and air conditioners for all residential and commercial needs. (Generator Dan) We were called in by ServiceMaster CPP Chris Plunkett to this site. (Chris Plunkett) Getting temporary power is one of my main driving forces to complete my work - or to start my work. (Generator Dan) This house had a fire in Patterson and the fire department had to extinguish a fire on the second floor due to the extensive water damage in the house and the fire damage the fire department had all the utilities cut off at the street. (Chris Plunkett) What type of power do I need? Dan O'Brian is going to tell me whatkind of power I'm going to need because I will tell him- I have dehumidifiers I have air movers I'm going to need temporary heat and I'm going to need lighting. (Generator Dan) It is January 18 the temperatures outside were well below freezing. With Chris's prompt action in calling us in, we suppled temporary electrical heaters that raised the temperature in the house so that he could run his dehumidifying equipment which prevented further pipe breakage from the sub-zero temperatures and prevented the mold problem that they would have had to contend with if it had not been dried immediately after the fire. (Chris Plunkett) I align myself with very knowledgeable experienced individual Dan O'Brien from Academy Electric and Electrical Power Systems. Not only is he a commercial electrician he's also an astute individual in identifying what type of power any individual building or a resident might need. 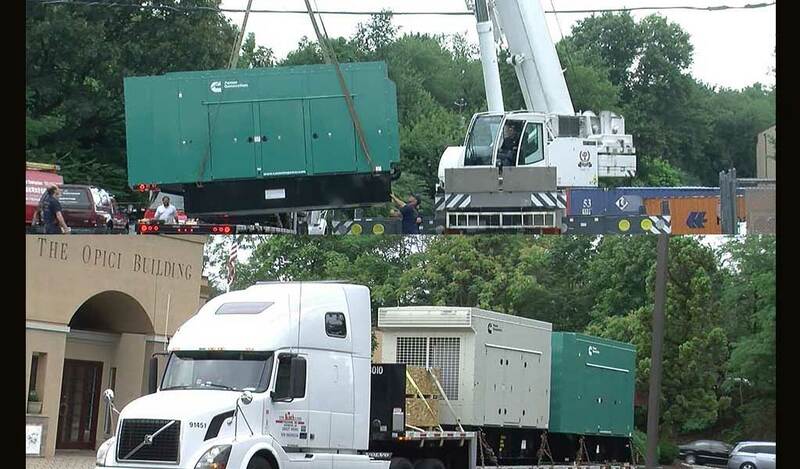 (Generator Dan) The additional equipment expense that was incurred to bring this job to fruition immediately, prevented the extra damage that would be done by not heating and drying his house immediately. (Chris Plunkett) Our objective here at ServiceMaster Restoration by CPP, Electrical Power Systems and Academy Electrical Contractors is to get you back in your home, get your business up and running and also to help the insurance carrier manage costs and expedite the work that needs to be done. Residential Transfer Switches, Medium Voltage (VAC CLAD) Transfer Switches, Peak Shaving Units, Closed Transition Soft Load Transfer Switches. 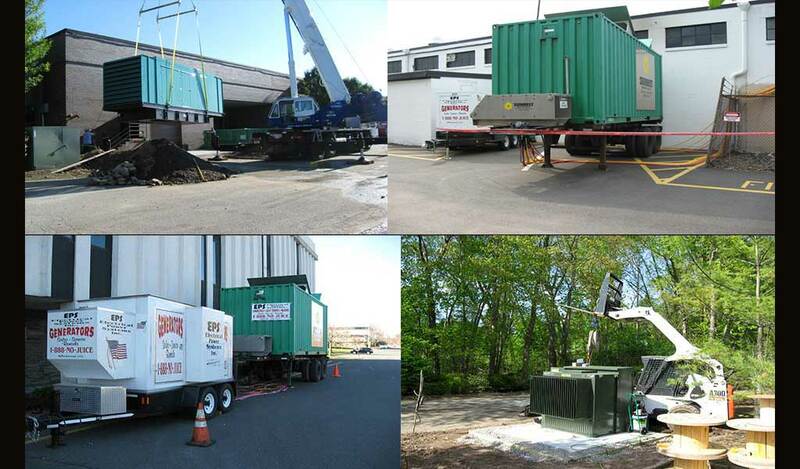 Transfer Switch Equipment by Cutler Hammer, Asco and Onan.